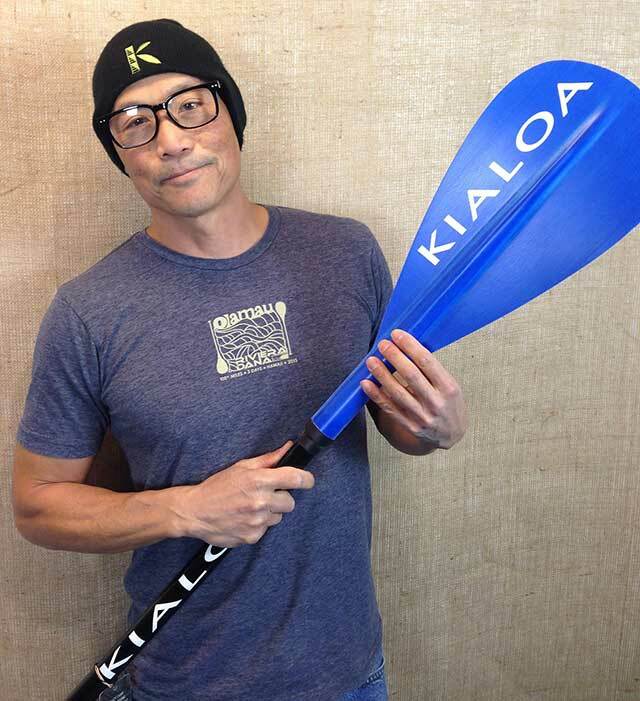 Kialoa Paddles, building innovative SUP, Outrigger and Dragon paddles for over 24 years introduces paddle blades made from post manufacturing diaper scraps. These blades are the first high performance composites containing recycled material. 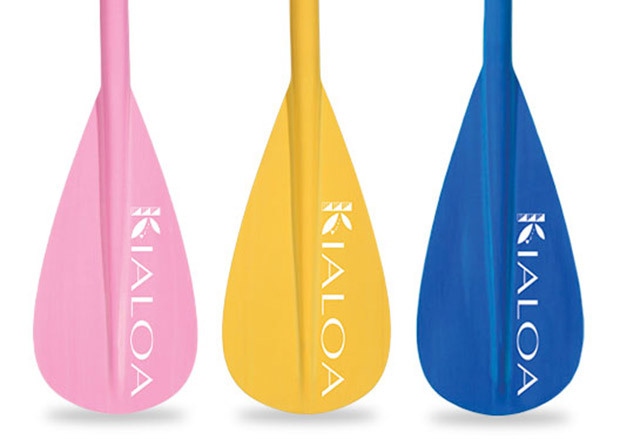 By repurposing this excess material and keeping it out of landfill, KIALOA Paddles is doing their part to change the world, one blade at a time. The KIALOA employees live like they paddle by following the guiding principles of their core values: Po’okela (excellence), Laulima (teamwork), and Mālama (stewardship). These values drive their everyday decisions, and were born out of their paddling experiences. The company understands what it takes to make something big move forward and the energy created by a group of like-minded people can lead to amazing things. They are honored to do their part to help and appreciate those who have helped along the way.